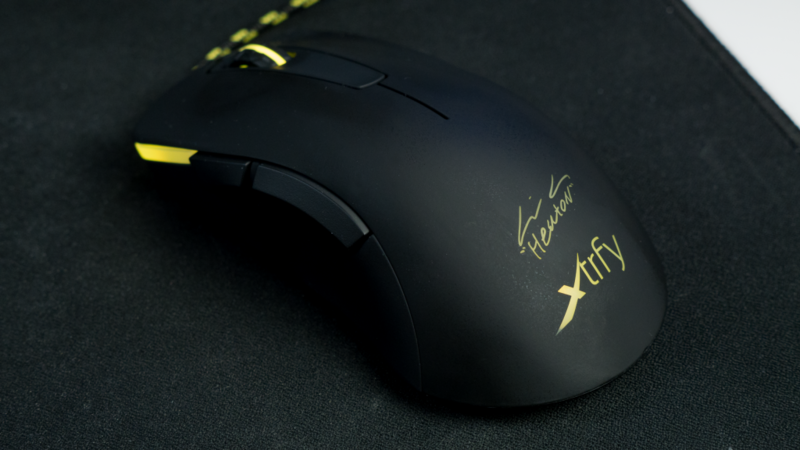 Today I’ll be reviewing the Xtrfy M3 Heaton gaming mouse. 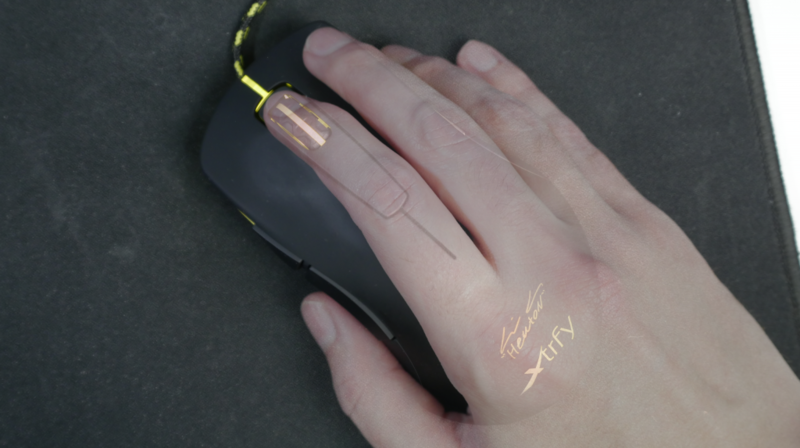 But can it stand out from the crowd and make you switch from your current go to mouse? Included with the M3 Heaton you get a manual, a sticker and that is pretty much it. On the plus side that is all you really need, on the downside the manual is not great. There is not too much information about the mouse. Of course it tells you the basics but beyond that its not so good. One quite important thing I did notice that was missing was the CPI colour correspondence, by that I mean it does not tell you which CPI colour is for what rate. Is this a massive deal breaker? Not so much. Yes it makes setting up the mouse take a little bit longer, but it does give you the chance to get a feel for the mouse to find what is best for you. On the flip side, if you want to just get it set up to your preference really quickly, then that is not really on option. So I guess it’ll be up to you if its a huge negative or just a minor inconvenience. 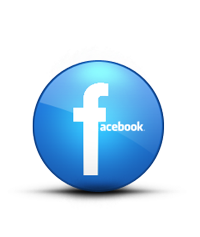 Another minor issue is the lack of additional software, there is none bundled with the mouse. I did also check on the product page and there is no download links to be found. The page also even states” No software, no hassle”. But I don’t think having software is a hassle, its a great advantage as you can customise the way your product works and tailor it more to your preference. With this its pretty much, you get what you’re given and as for previously mentioned CPI issue, you’re going to be stuck with the good old fashioned trail and error. 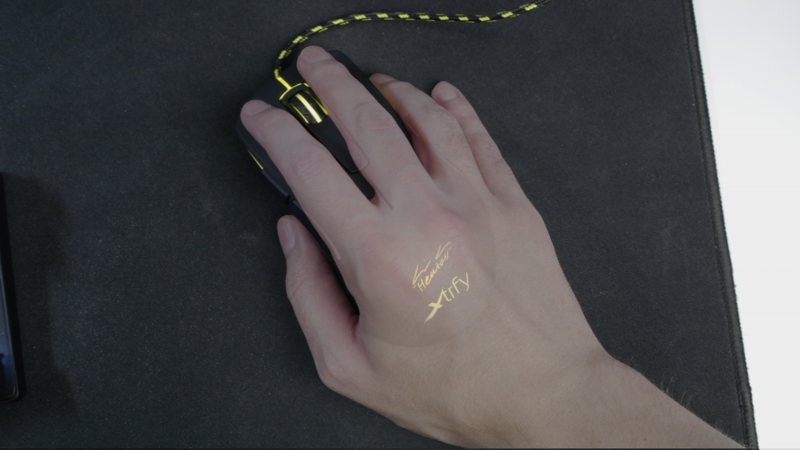 In 2017 and for the price of £60, you’d expect some sort of software and ability to customise it, but as not so good as that is, will impact the mouses gaming performance? The style of the X3 is clean and minimal. 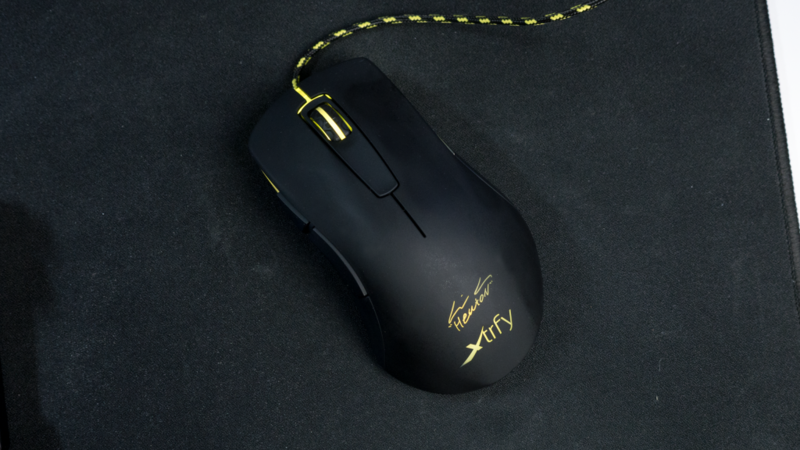 I do like Xtrfys approach to design and it will for the most part fit in with most gaming setups. The main body is finished in a rubberised Black that is very smooth. Not only does it look nice, it feels great too, but more on that later. Onto my little issue with the finish, I mean as nice as it looks, its quite delicate and marks very easily. Its also prone to show finger marks from the natural oils in your skin. For example I’ve only had the mouse two weeks and it looks like its been used a lot longer. I did attempt to clean it and it looks better, but the mouse now has a permanent blemish. 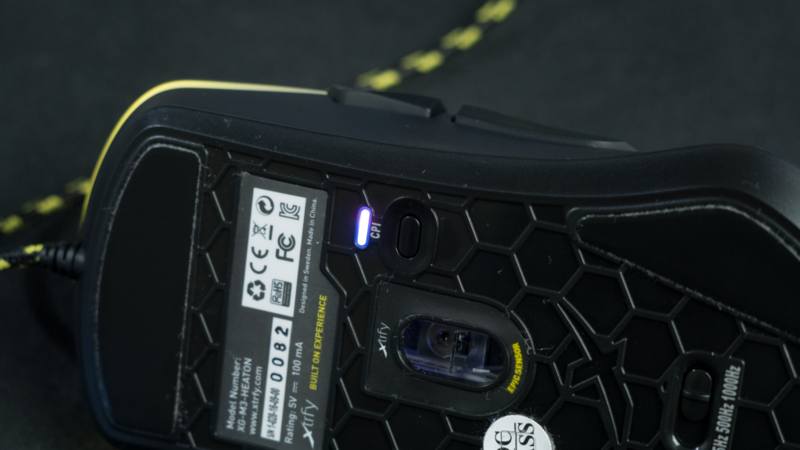 The M3 also sports a three zone LED configuration, this is finished in a very vibrant Yellow . This for me is not so much of an issue as my system is Black and Yellow, but if you have a different colour setup then it may not blend so well. 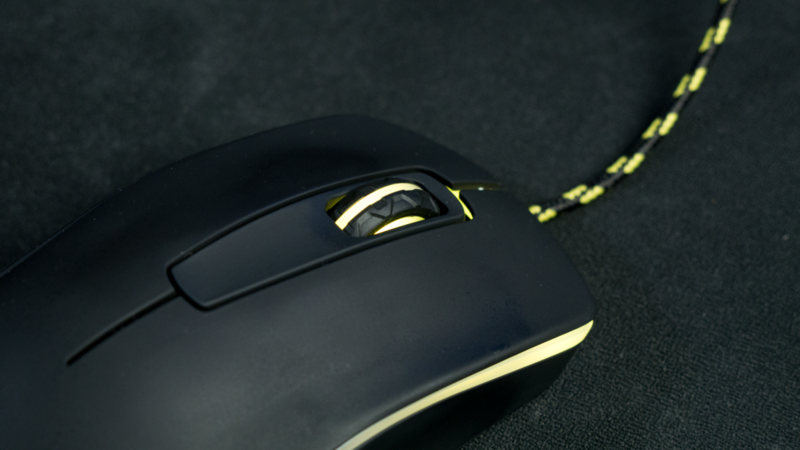 Yes if you have RGB then its easier to accommodate it, but then you’re stuck with colours that match Yellow. It also is utilising a five button configuration. 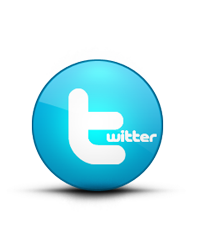 There is two located by the thumb rest, the scroll wheel button and the main left and right click. These are then complimented by the underside mounted CPI button and polling rate switch. The thumb rests are a mixed bag for me, the contours are nice and my thumb fits in the contour very well. On the downside this area has the same finish as the rest of the mouse. Again it feels nice, but its slippery. I would have liked to have seen a more heavily textured rubber here and it would have provided a bit more grip. 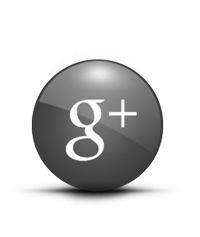 The thumb rest buttons feel great, they have a nice texture, feel solid and produce a satisfying click. In fact these buttons are using Kailh switches which are not to commonly seen on mouses. But they work great and if you map them and use them in game, they work great. The left and right click again are very impressive, they are using Omron switches and they are some of the best I’ve ever encountered. The travel distance on the press is just about perfect, they are well separated for better accuracy and they feel well planted. But again I’ll explain about them more later on. 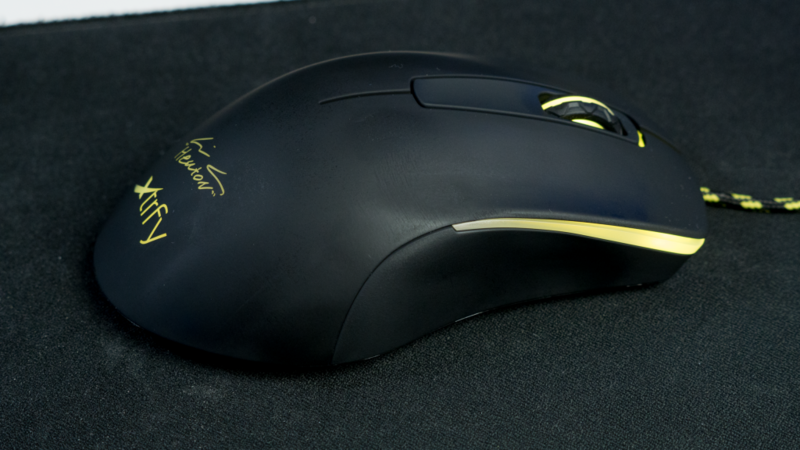 In the middle of the main clicks is the scroll wheel, this features a heavy textured rubber coating and its pretty impressive. Its solid, there is no wobble and its scrolls really smoothly. It also one of the three zone LED areas. 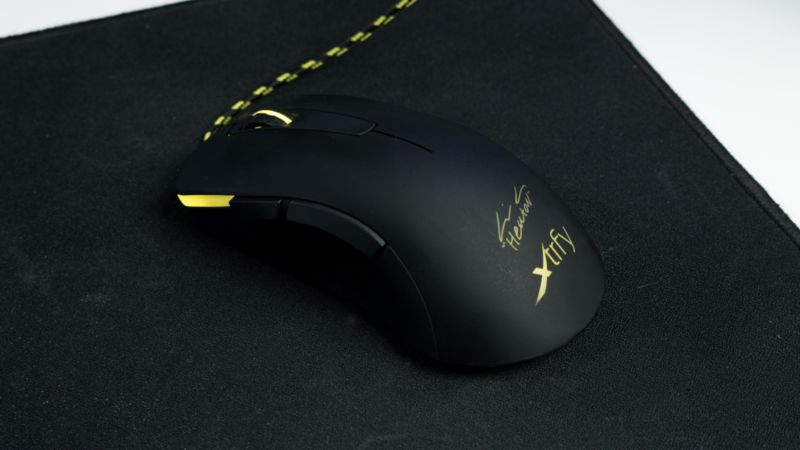 The last section of the mouse is the rear area, this features the Xtrfy branding and Heatons signature. This again is illuminated in the same vibrant Yellow. The lighting is nice and uniform, but is also another complaint. 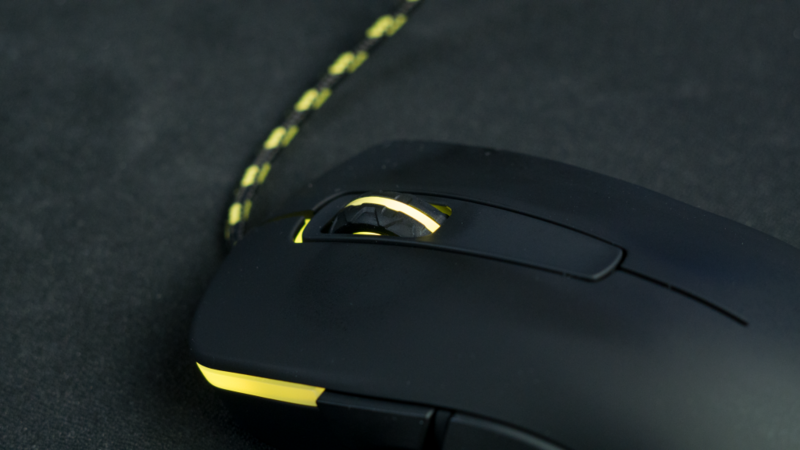 I like the colour, but there is no option to turn off the LED, so its Yellow all the time. So if I ever wanted to change the colour of my setup, I’d be stuck with it. And finally the cable, this is fabric coated and finished in Black and Yellow. The cable is 2m long and is pretty great. It feels robust and I can’t see it breaking anytime soon. 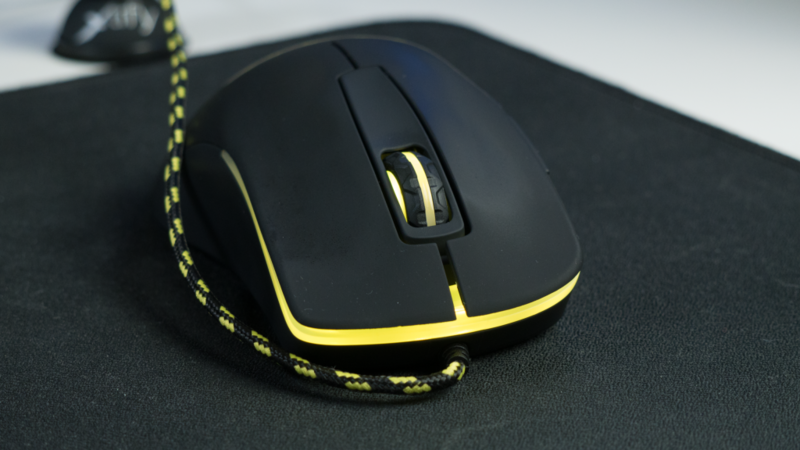 On the downside it is fabric and it can catch, so if you’re worried about that, check out the review I did on the Xtrfy mouse bungee as that will prevent it. 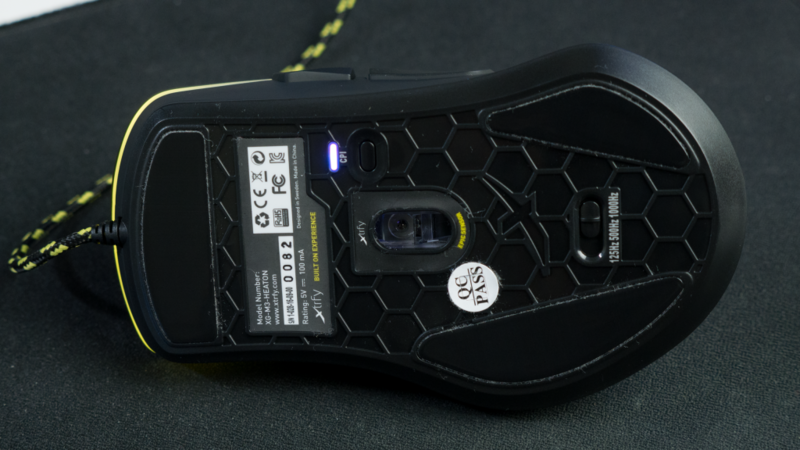 Comfort is a big plus for the M3, it has a very ergonomic shape that is supposed to suit both a palm and claw grip style. 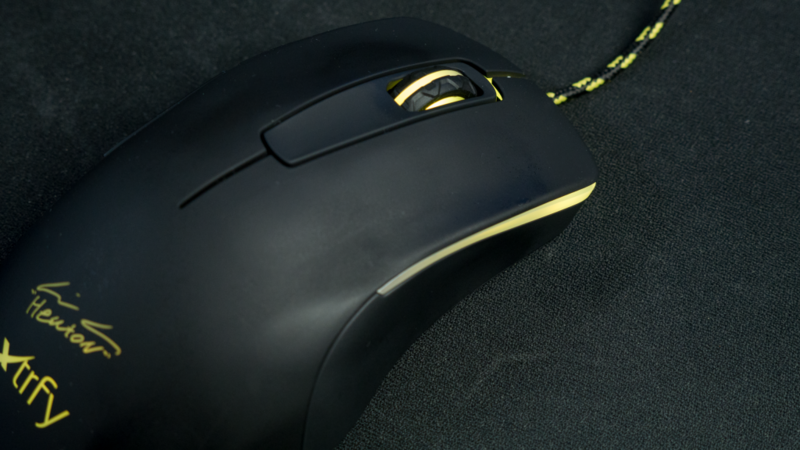 The curve is nice and not too aggressive, so it fits the shape of your hand really nicely. I use a palm grip and for me it works great. I have a hand span of around 12cm and a grip of approximately 21cm. So it feels pretty great, it could probably accommodate larger hands quite easily too. 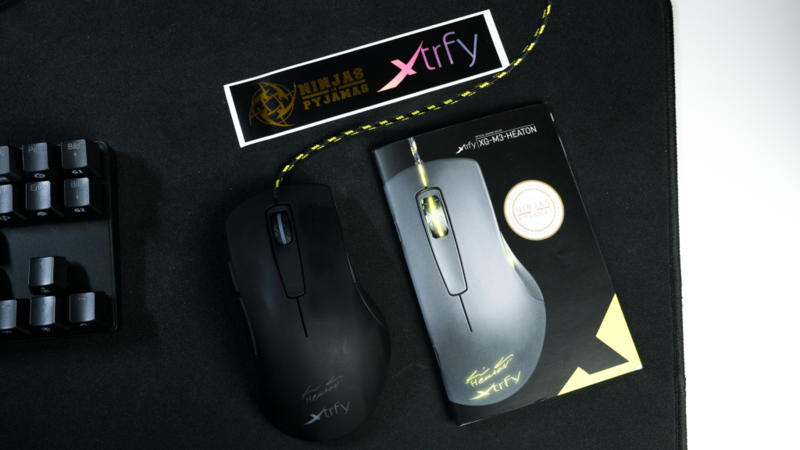 The left and right clicks are quite comfortable too, they have a slight contour that is okay, its not the best I’ve ever used but its not the worst either. I like a more defined contour to allow my fingers to naturally rest in a better position. With the M3 my index finger rests a little too close to the scroll wheel instead of the middle. But this is just my experience and yours maybe different. The thumb rests like mentioned are good and bad, they are missing the grip but the shape is nice and they fit me really well. Plus they are quite generous in size too, so if you do have larger hands you’ll be good. Onto the most important part of this review and that is gaming performance and this does really deliver. That is thanks to the mouse as a whole. I’ve already mentioned the Kailh switches in the thumb rest buttons that are really quick and very responsive. I use them for secondary weapons in OverWatch and I can confidently perform things like a Junkrat double concussion mine jump as well a melee. Also I use them to cycle through weapons in PUBG and for laying down. It might sound a bit odd but it works for me. I can quickly drop to the floor and select a machine gun or rifle with a 4x scope and be more accurate. I can then quickly get back up and carry on. Of course you can map them however you want and they will not let you down. The placement of them is great too, they sit in a great position and are not too far forward or back. Again that is just for me and it maybe different for you, depending on your hand size and grip style. The left and right click again I’ve touched on briefly but they are fantastic. They are well defined and just so responsive. Thats all thanks to the Omron switches. 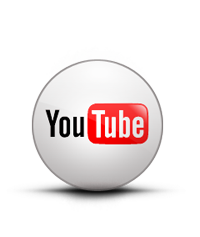 There is virtually no delay between a click and it registering. Again tested in PUBG on OW they never faulted at all. I tried them with Widow in OW and you need a quick response to hit moving targets with a sniper rifle and these do not disappoint. I’ll admit I’m not the best Widow player but the responsiveness and control of the switches is superb. They’re also quick too, so if you need to burst fire they can more than keep up. Plus they don’t need over a lot of force to register, so if you are not heavy handed then you should be all good. The scroll wheel is impressive too, in use for web browsing the scroll steps are well defined and its really smooth. For gaming I used it to drop traps for Junkrat and for some secondary weapons on other characters. The click is good, its of course not as responsive as the main buttons, but it works well and I haven’t noticed it impact my gaming at all. Onto the sensor and the M3 is using the Pixart PMW 3310. This is an optical sensor with a CPI range between 400 and 4000. These are stepped as follows. 400 (Red), 800 (Green), 1600 (Blue), 3200 (Pink) and 4000 (Cyan). I have mine set to 3200 and for me that is perfect. But of course you can change it to your preference. I have the 3200 paired with a polling rate of 1000Hz, if you are unaware a polling rate is a measure of lag time, if you want more info, read the article posted here. For example my setting of 1000 would equate to a delay of 1ms. The other two options are 500 which would equal 2ms and the final setting of 125 would give you a delay of 8ms. This is controlled via a bottom mounted switch. But how does all that affect performance, well in one word, its great. The sensor is accurate, quick and tracks extremely well. 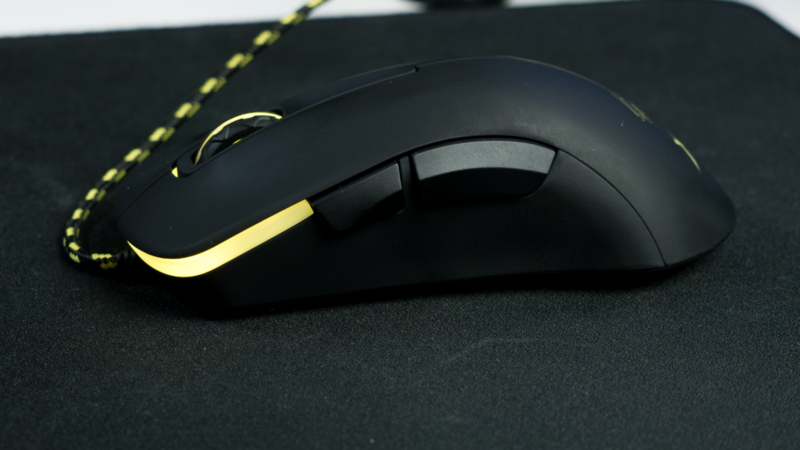 Switching from my previous Mionix it feels so much less sluggish and much quicker to respond. It has actually improved my game, I didn’t think it would, but it has. I’m hitting more shots with better accuracy and as a whole it has made me better. 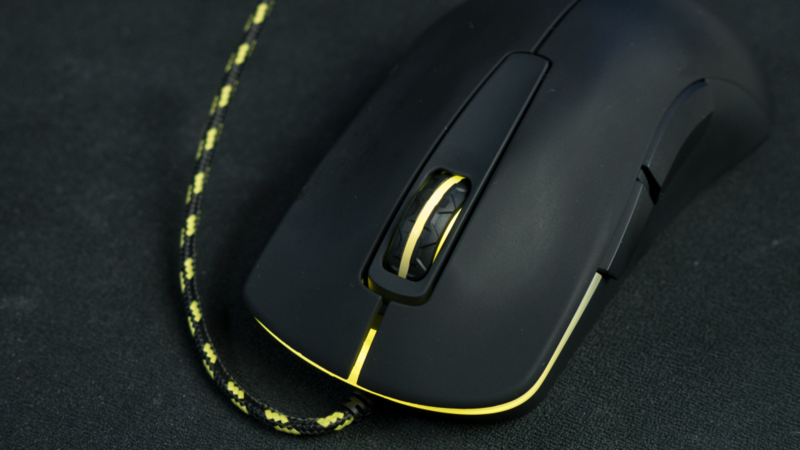 The Teflon coated feet help too, they glide really nicely on my mouse mat and don’t catch at all, my old Mionix tugged a little and caught on occasion but this is buttery smooth and it glides with minimal effort. 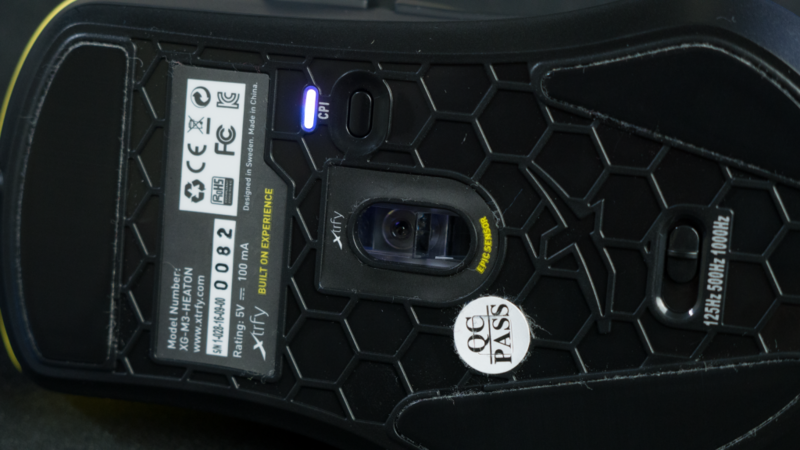 Plus the mouse isn’t overly either, coming in at just 104g, so its light enough to not cause any issues, can easily perform flick shots and doesn’t weigh you down at all. 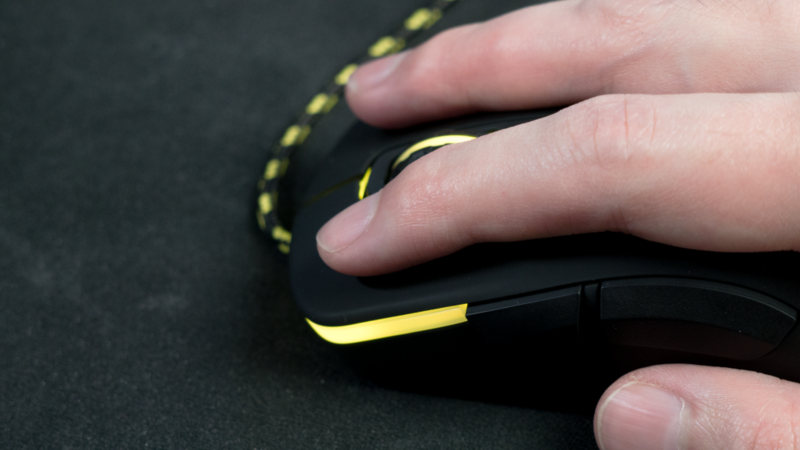 If you like a heavier or lighter mouse then you’re pretty much out of luck as there is no options to add or remove weight. Overall its the best performing mouse I’ve used to date. 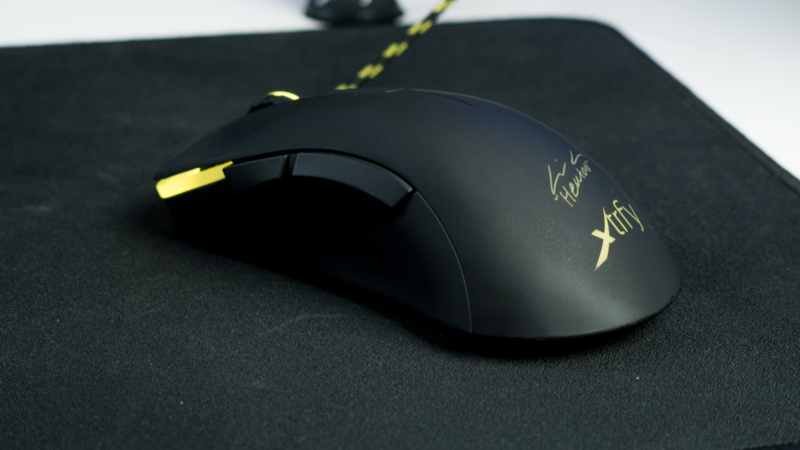 Now to sum up should you buy this mouse, well I would say, yes. Now I have said that it does have it flaws like the finish issue, the lack of software, no customisation, no RGB and lack of thumb grips. But is sure as hell makes up for it in the comfort and gaming department. 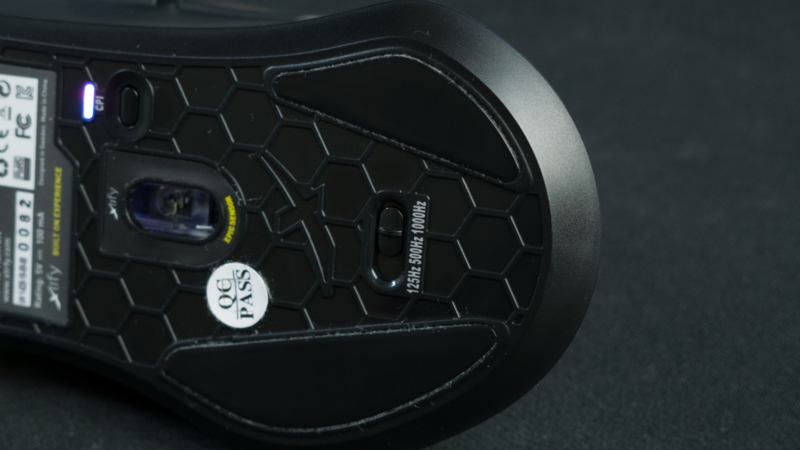 Its hands down the best performing gaming mouse I’ve ever used and although £60 might seem a little steep for some of its drawbacks its a brilliant gaming mouse. 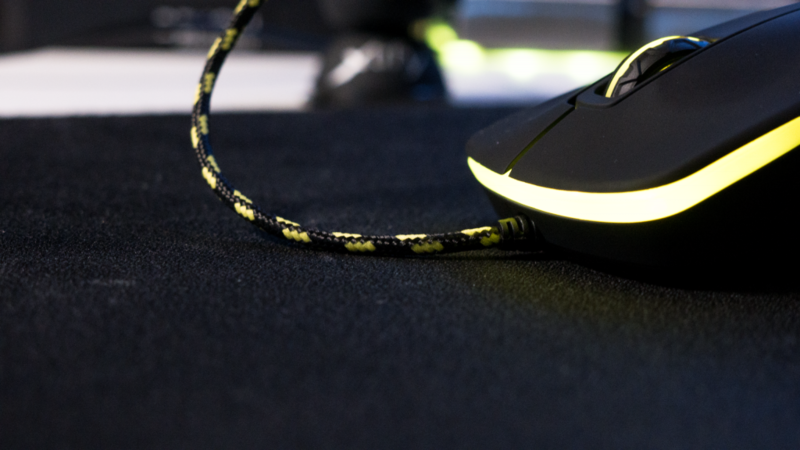 So if you want a mouse that has RGB and can be customised then its probably not for you, but if you want a mouse that excels where it counts, then the M3 Heaton is a wise choice.